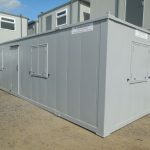 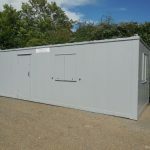 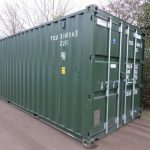 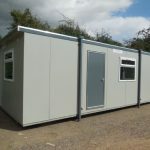 We offer new and ex-hire portable offices, containers and cabins for sale. 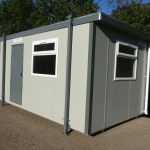 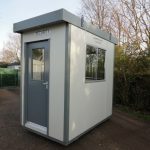 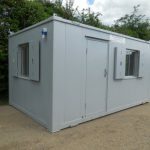 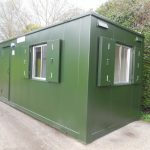 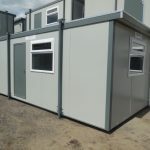 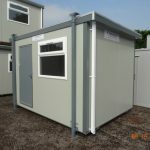 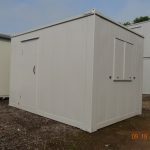 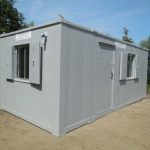 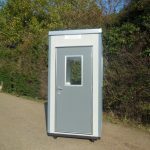 New portable offices and cabins can be built to order, and alterations can be made to portable ex-hire offices. 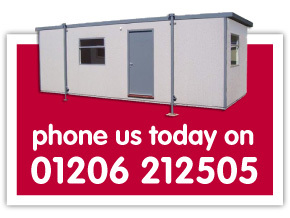 All sales excluding VAT. 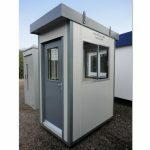 Delivery for portable offices, containers and cabins is not included, please contact us for delivery charges to your site.